Hot, dry summers are stressing native tree species in Western Washington. King County Council to vote on plan. Human waste: Unlikely climate change hero? 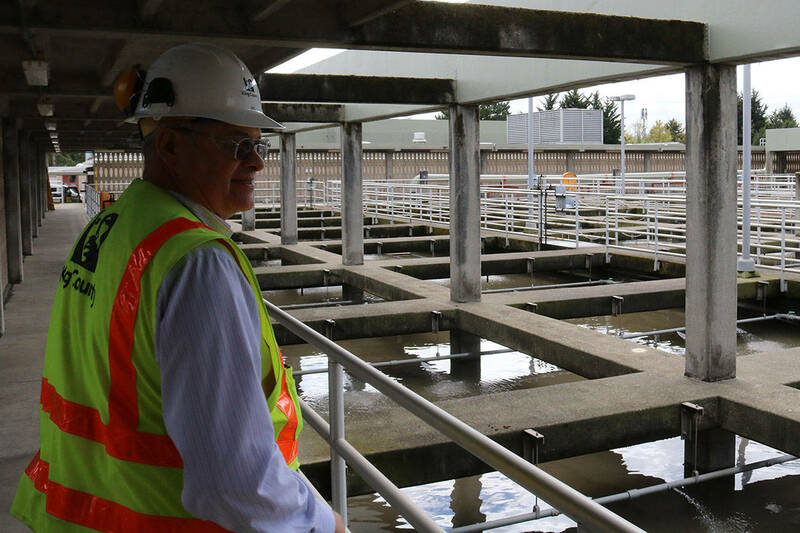 King County treatment plant joins effort to counteract effects of carbon dioxide. Would rent control work in Washington? Organization has been unable to investigate King County Sheriff’s Office. Employees will receive wage increases and $500 bonus. Public hearing on landfill’s future was held March 20 in Renton. Report on solitary confinement shows the county is not honoring its agreement. King County is looking at ways to increase protection in the Kent valley. A commission is reviewing the county’s charter and will make recommendations by May. A document on the county’s .1 percent health sales tax was accepted Wednesday by the county council. Proposed redevelopment threatens the heart of the Somali business community. © 2019, Enumclaw Courier-Herald and Sound Publishing, Inc.